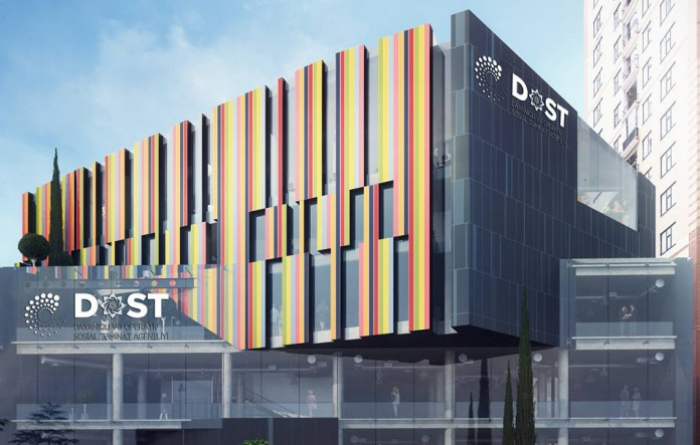 The construction of 'DOST' Center is at its final stage, Minister of Labor and Social Protection of the Population Sahil Babayev told reporters. 'The construction of the building is continuing. President Ilham Aliyev will inaugurate the center within a few days,' minister stated.